Another Pakistani Christian dies and another family is ruined. 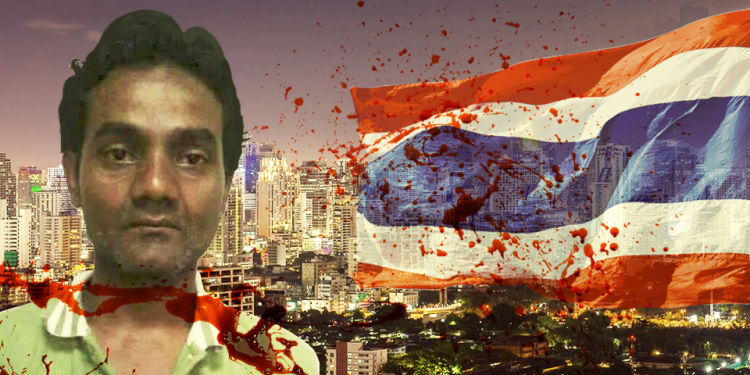 Thailand has been well known for tourism but from now on it will be remembered as the silent graveyard for Pakistani Christians as well. In recent months we have seen several innocent Pakistani Christians dying in Thailand who came here with the hopes of being heard and protected but all what they faced is fear, mental torture, injustice and fake promises. Today another Christian “Shahid Latif” only 33 years old has lost the battle of life against death. The uncertain future for his family, lack of proper food and medical assistance have been few of those facts which took his life and made him leave his family behind in a limbo. It is often protested that the international community is not doing enough for these Pakistani Christian asylum seekers in Thailand but I would say; why one must care for these poor people who are not going to bring any media attraction? Why should the western countries embrace them unconditionally when there is no political or financial interest? Why should they be given the chance to live a better life when the so called Christian world is not following anymore the Word of God which was brought to us by Jesus Christ? Seems like these persecuted Pakistani Christians are not part of the body of Christ and being born in an Islamic country is their own mistake which they must pay for on their own. There will be a mourn for few days, few articles will be written on the death of Shahid Latif, some temporary help will be provided to the family of the victim but then the life will be back to the normal track. 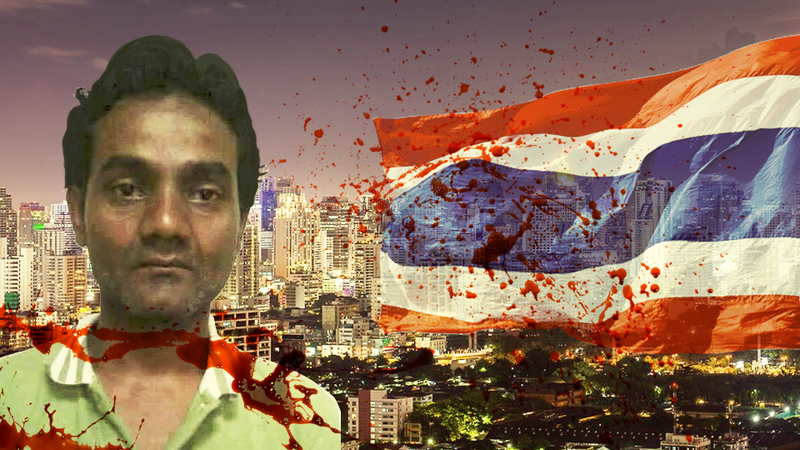 The same problems, the same suffering, the same daily mental trauma and more deaths of innocent Christians again and again; this is what the fate of Pakistani Christians in Thailand is. They are not begging for food or money, they are human like us and they love Christ same as we do. What they actually ask for is the freedom to worship Christ, live in a peaceful country with respect and dignity and get rid of the fear that they face while being in Pakistan which is considered 6th most dangerous place on the earth for being a Christian by Open Doors Organization. My heart weeps for our suffering brothers and sisters in Christ all over the world and for their suffering families. Let us be reminded that the Kingdom of God is the brothers and sisters throughout the world who put their faith and hope in Jesus Christ whether they be rich or poor, free or enslaved, persecuted or treated with praise. No church, no congregation no country can stop what the prince of this world is doing, even Christ Himself warned that great tribulation and suffering would be upon his followers by the prince of this world and that the prince of this world will come in different forms to decieve every single person and government and king yet despite that, the Gospel must be preached to all tribes, nations and tongues. Turn to your brothers and sisters all over the world and see how heavy their perscution is, and without escape, yet they diligently continue to share the Gospel wherever they can and in every country they find themselves in. We do not die for ourselves or in vain but for our Lord Jesus Christ. Our lives are living sacrifices and to live is Christ and to die is gain.